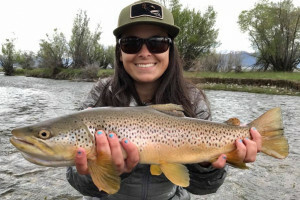 The Bozeman area boasts abundant camping within nearby National Forests. You’ll discover that nature has a way of relaxing and rejuvenating you when camping out under the stars. Surrounded by public lands, the Bozeman greater area offers a number of campgrounds within the Gallatin National Forest. 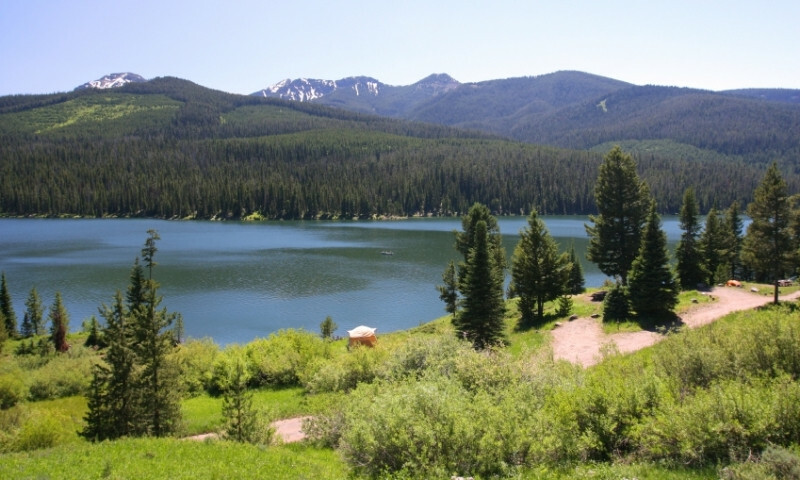 All of the National Forest Campgrounds on the Bozeman District are reservable with the exception of Spanish Creek, Battleridge, and Fairy Lake which are first come first served. RV and campground info in our Bozeman Lodging Guide.